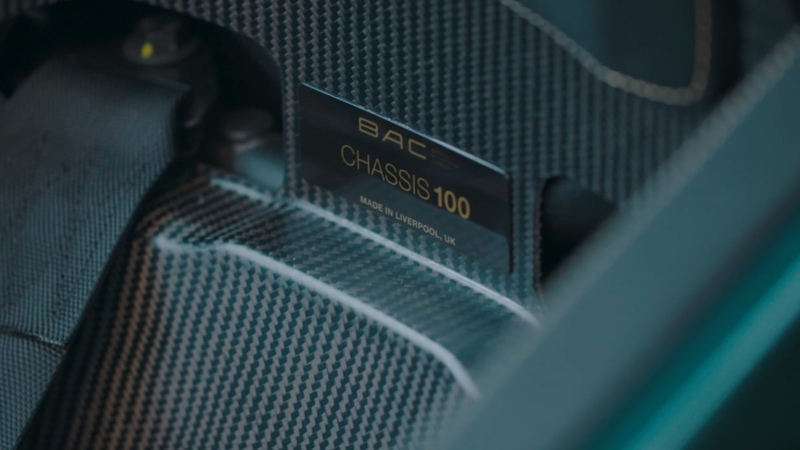 BAC has officially completed and delivered the 100th chassis of the world’s most selfish supercar: the BAC Mono. Briggs Automotive Company was set up in 2009 and has since produced and delivered 100 cars. 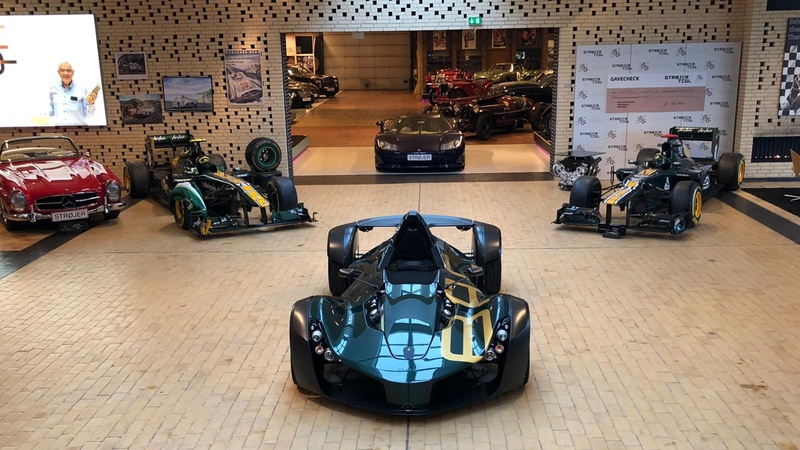 The 100th arrived at the Danish Strøjer Samlingen car museum at a poignant moment: ten years to the day since the company was founded. The museum houses over 120 special automobiles with each either being chassis 005, or 100, of their respective runs. Cars in the collection include Ferraris, Lamborghinis, Bugattis, Aston Martins and even one of the first (005) Koenigseggs ever built. 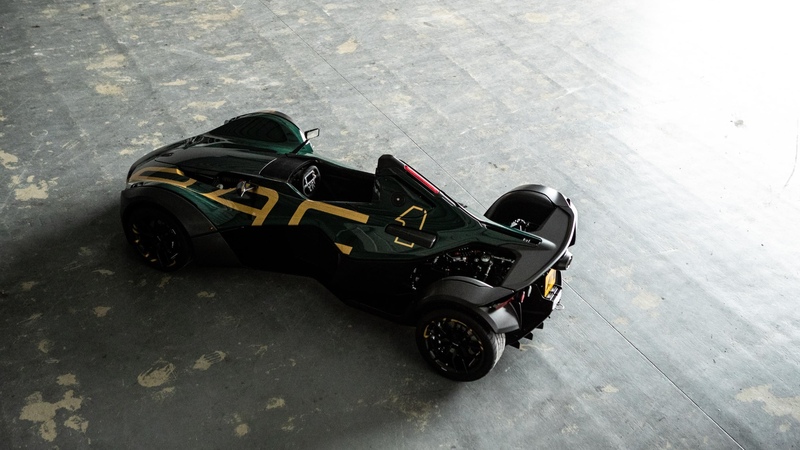 What marks BAC Mono #100 out, then? 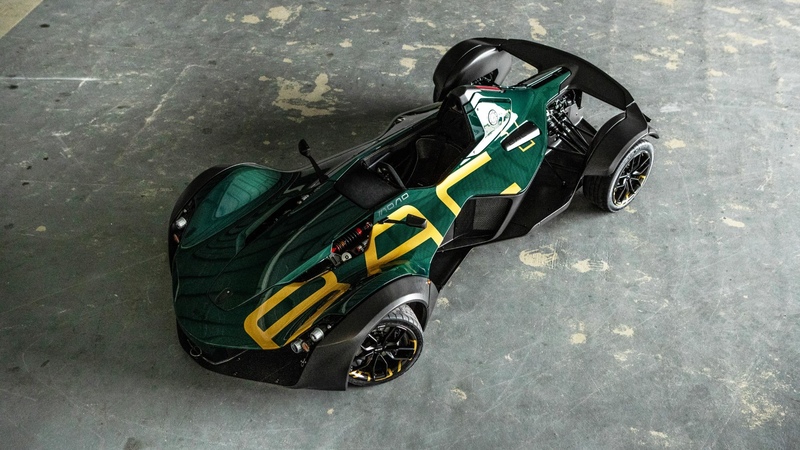 Exposed carbon with a British racing green tint is a first for the Mono. 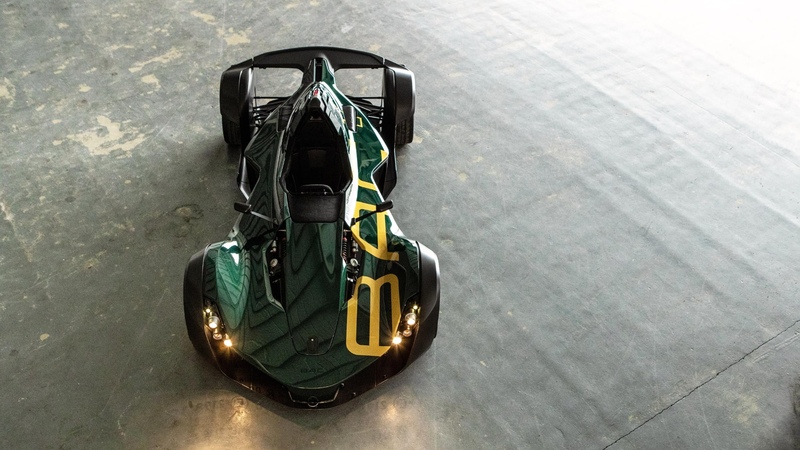 It shows a little bit of pride in BAC’s British heritage as well as putting the carbon structure on display. Gold highlights contrast and indeed complement the golden ‘Chassis 100’ plaque in the cabin. “Over the past decade, there have been a number of occasions where I’ve had to stop and pinch myself – and delivering Mono #100 to Strøjer Samlingen is one of those times,” said Neill Briggs, BAC co-founder and director of product development. Something new from BAC soon? At the very least, we can expect many more Monos from BAC. Orders are such that they’re pumping them out at a rate of three cars per month, shipping to 38 different territories around the globe. Given the above, though, we reckon something new will also be along before too long.